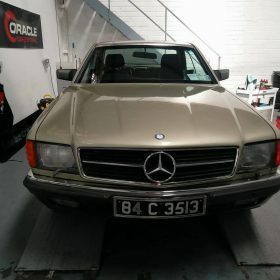 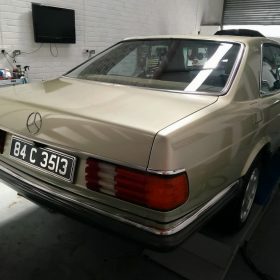 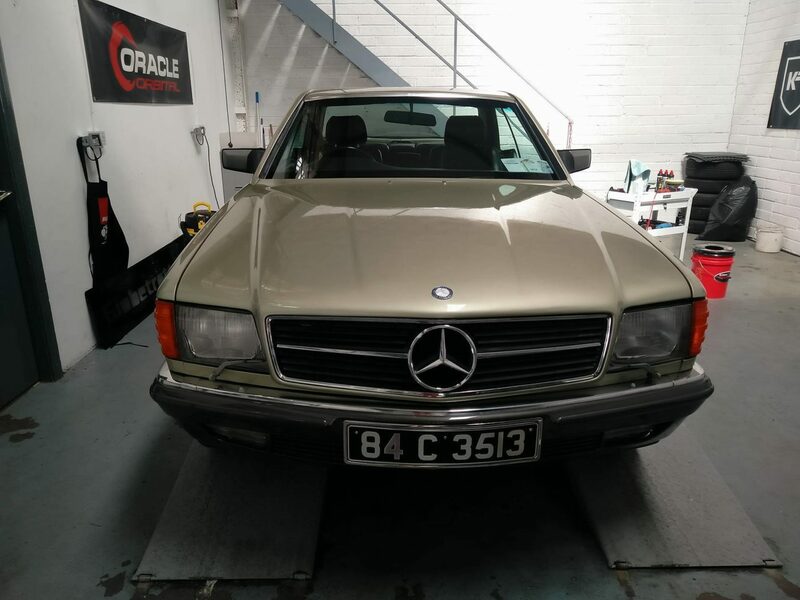 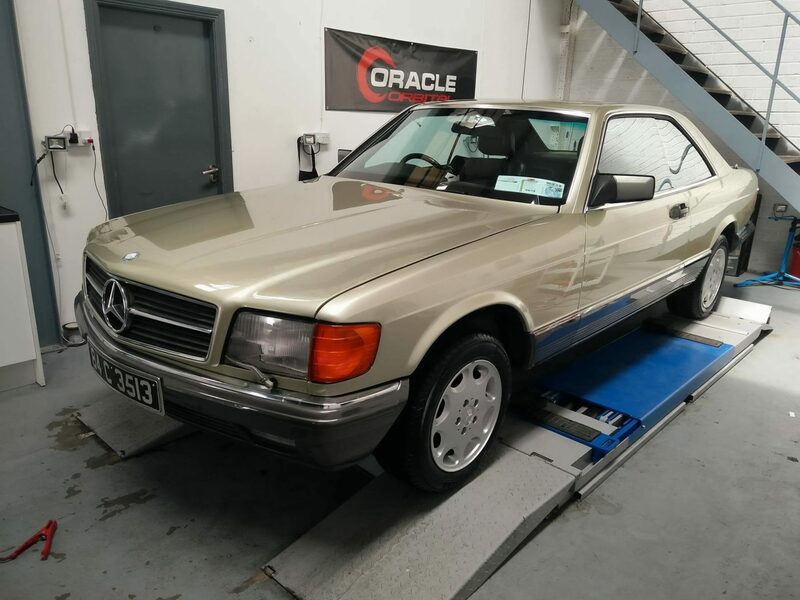 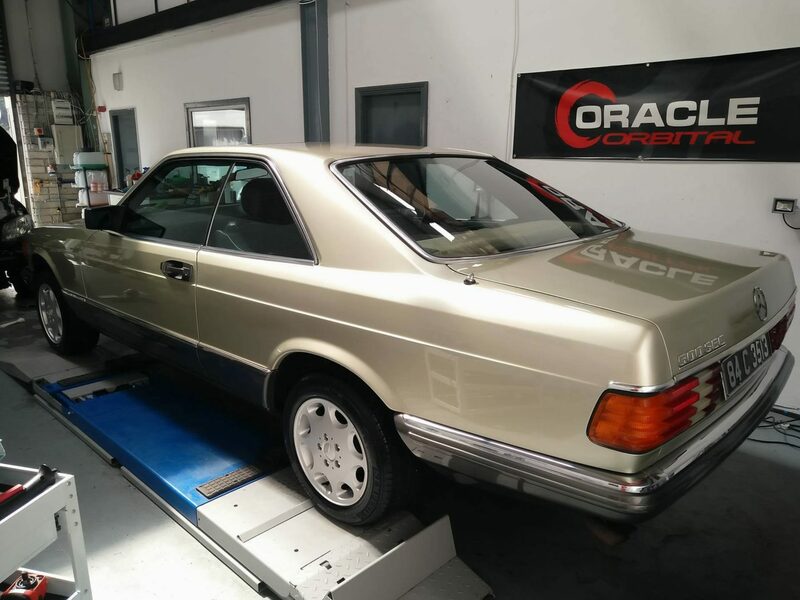 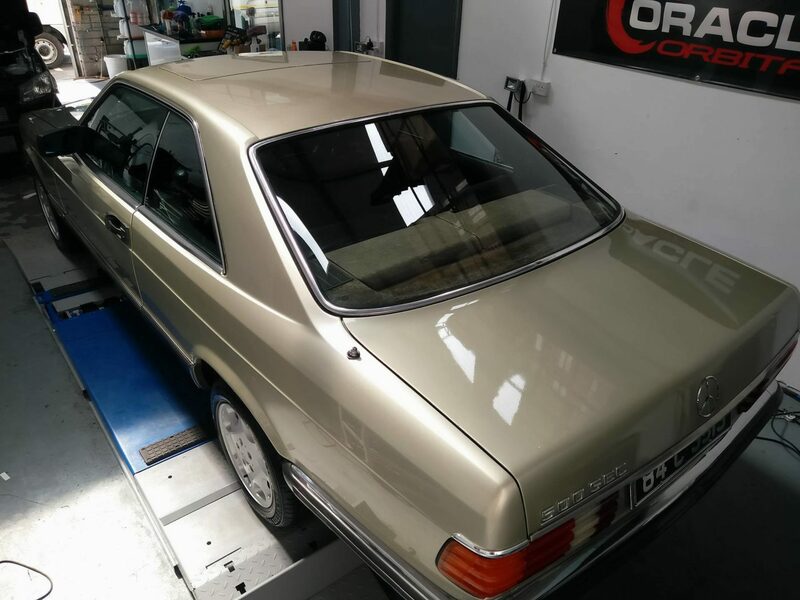 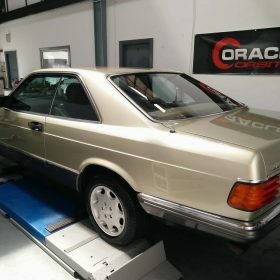 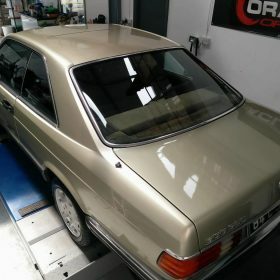 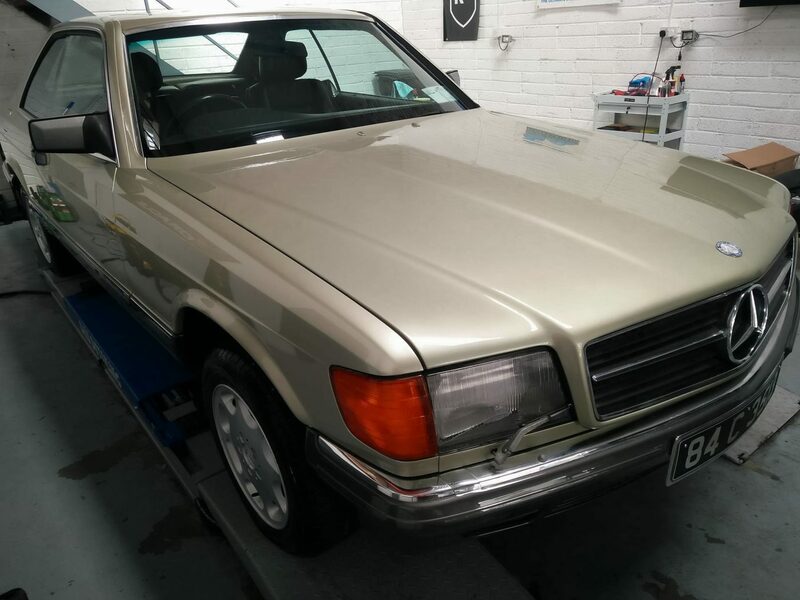 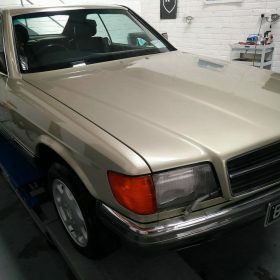 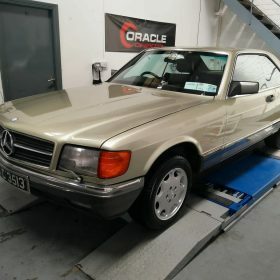 We had this classic Mercedes 500 SEC in for a Gloss Enhancement Detail, Engine Bay Detail and an Interior Mini-Detail. 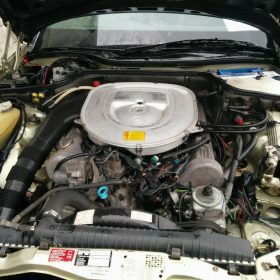 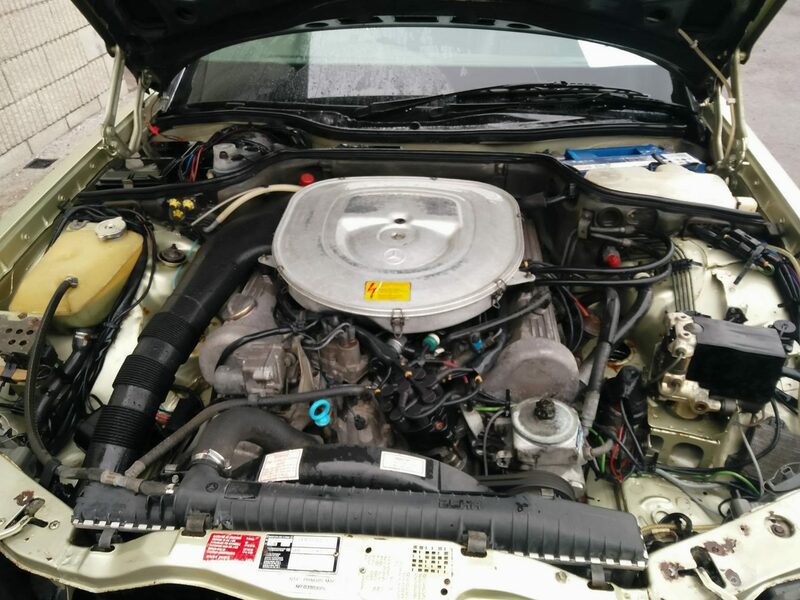 The engine bay had years of dirt and grime to remove off of all areas such as the chassis legs, strut towers, drain areas and in various nooks and crannies around the engine block. 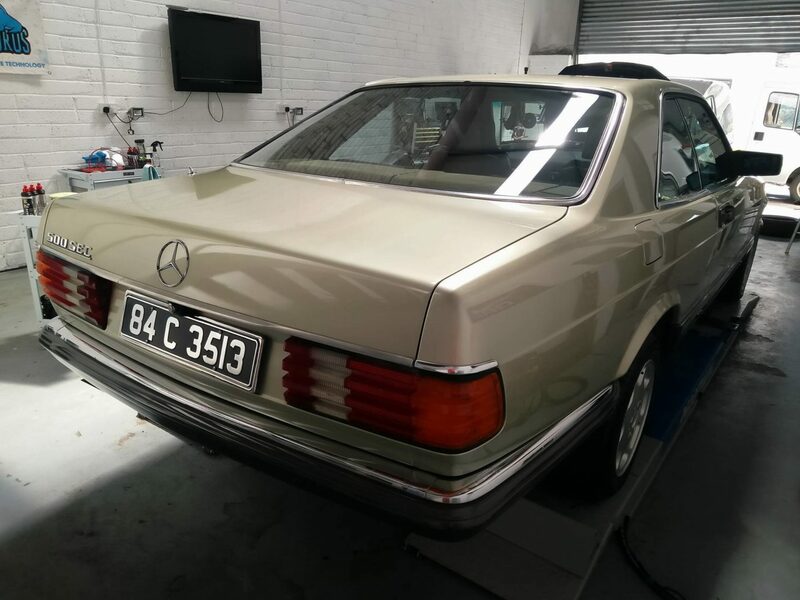 The body work needed some very heavy polishing to remove defects left from when the car was painted. 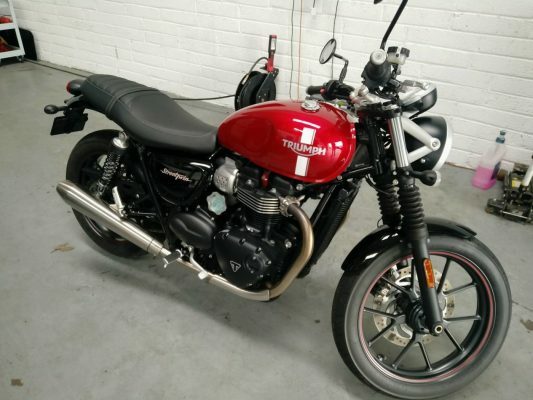 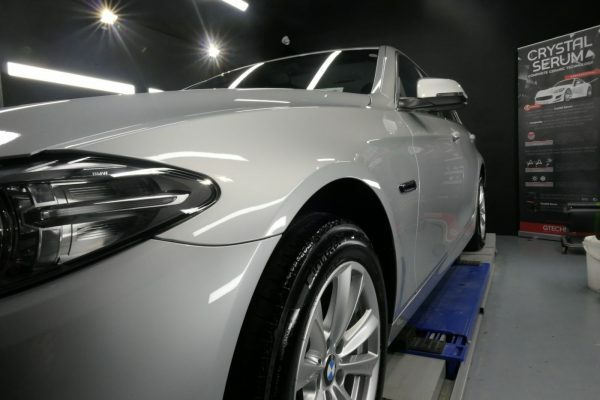 All exterior surfaces was then sealed with Gtechniq C2v3 Liquid Crystal.